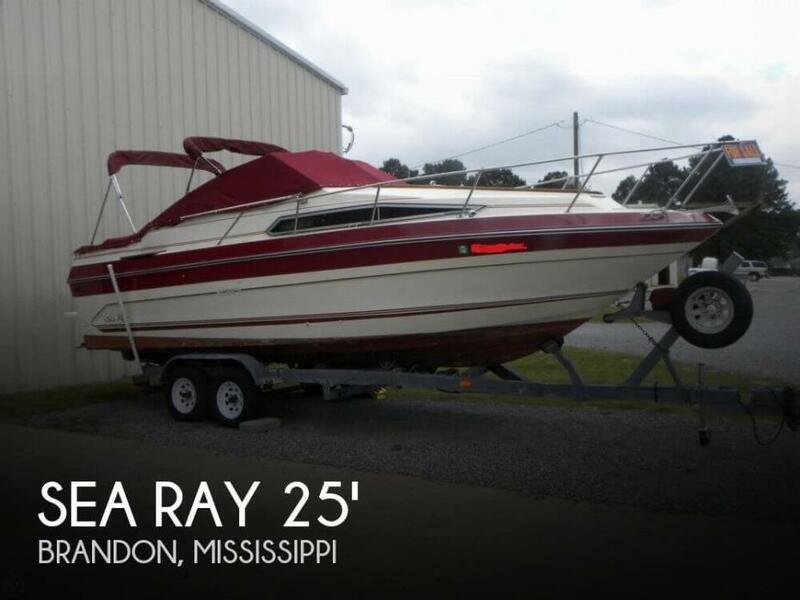 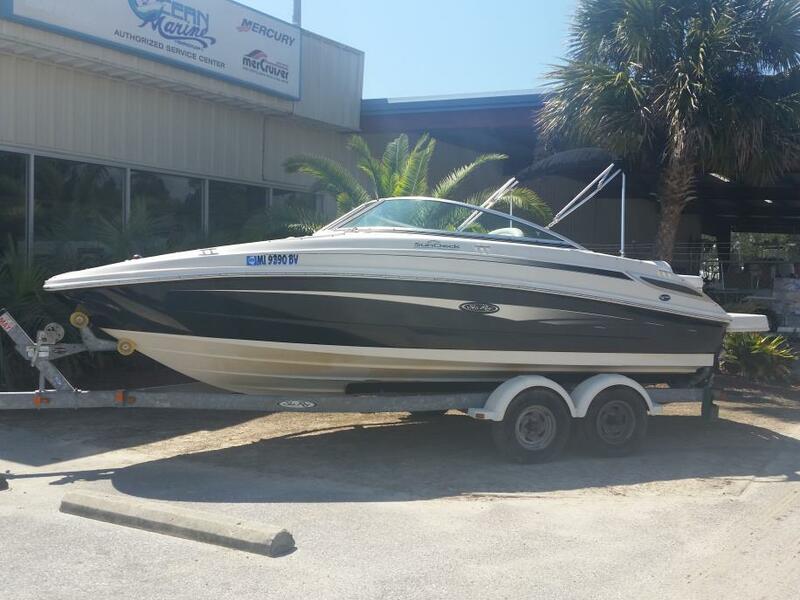 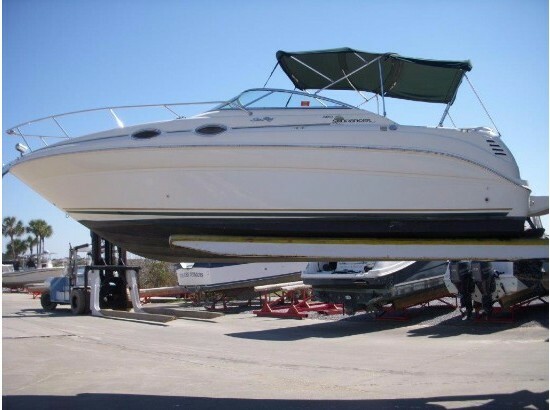 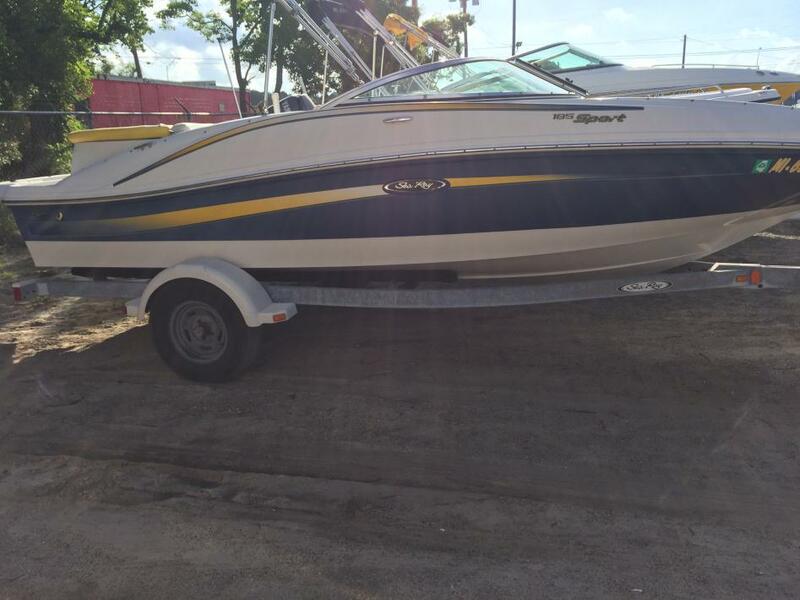 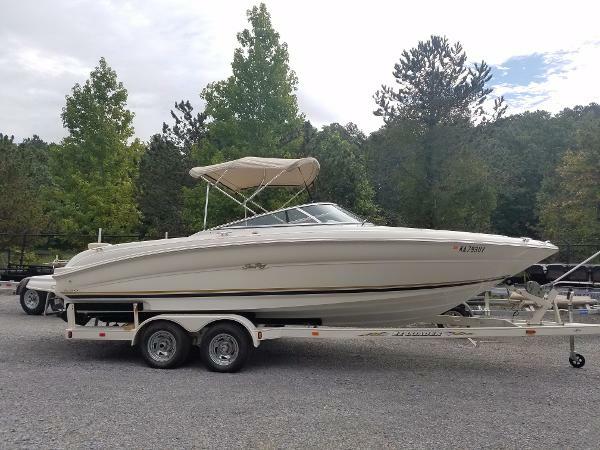 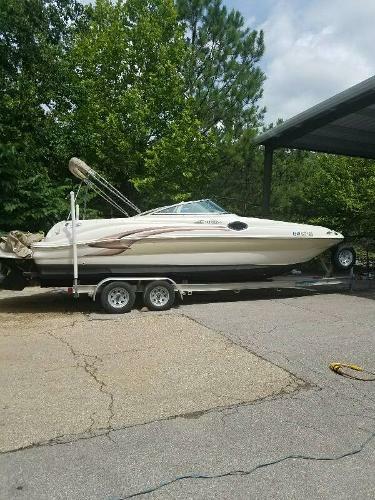 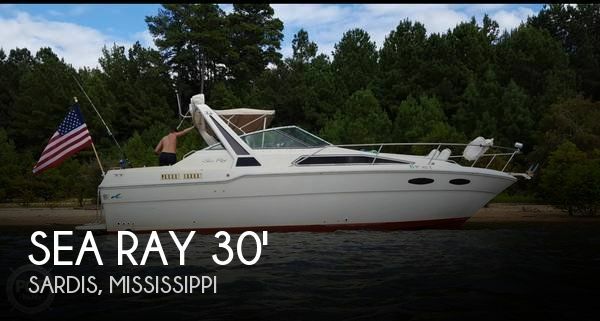 2001 Sea Ray 230 Bow Rider One owner Mercruiser 7.4L MPI only 186 hours Bravo one outdrive Boat is in overall great condition snap in carpet no rips or tears in seats or carpet Trailer is included. 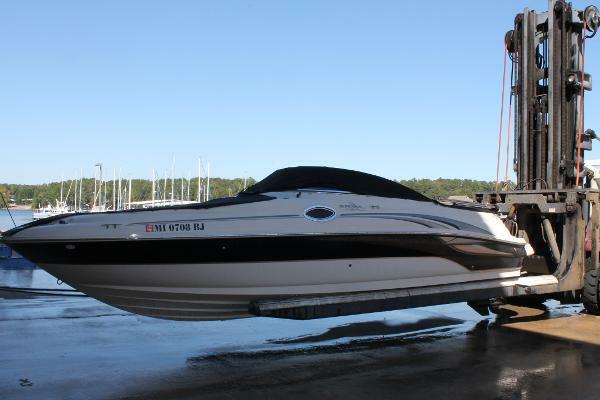 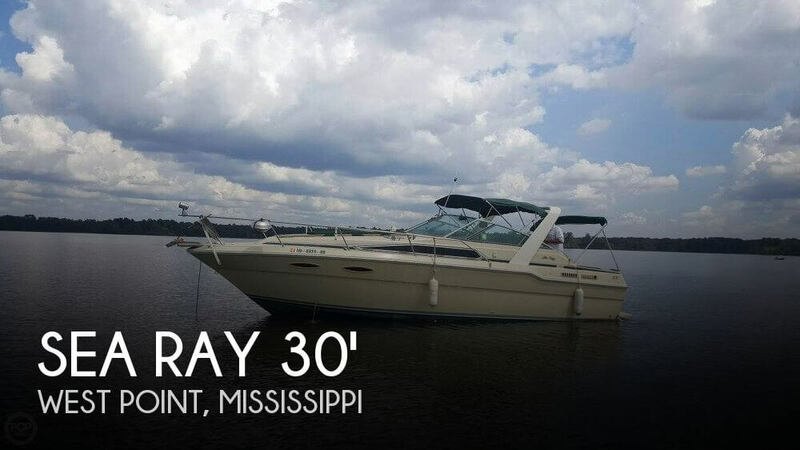 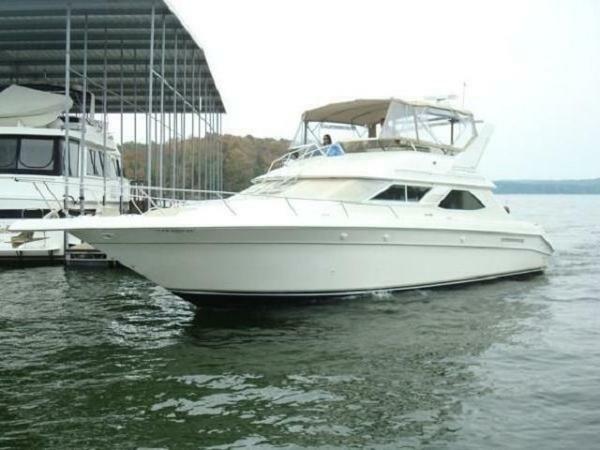 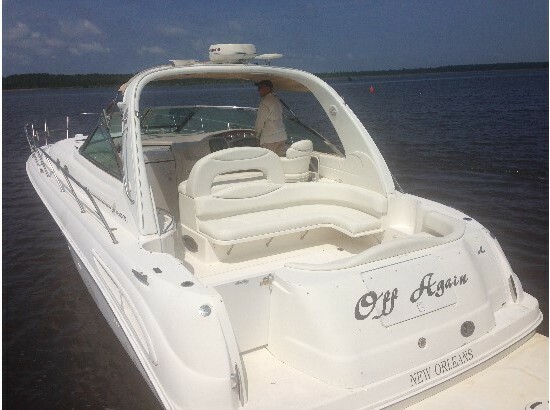 2006 Sea Ray 185 Sport, Ready for summer fun with the family? 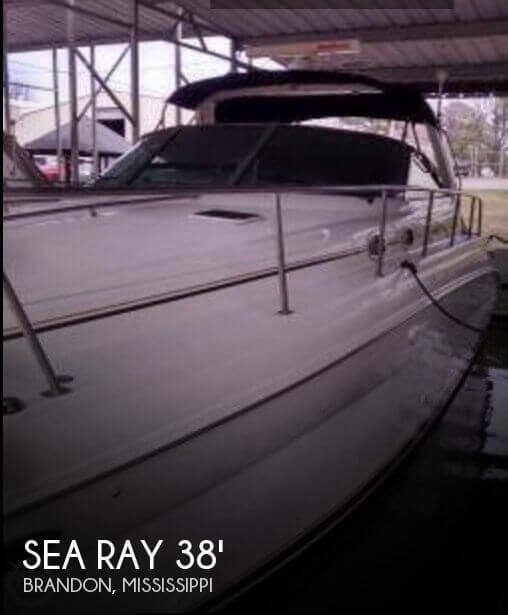 Well this is the one, roomy and inexpensive and the kids will love it. 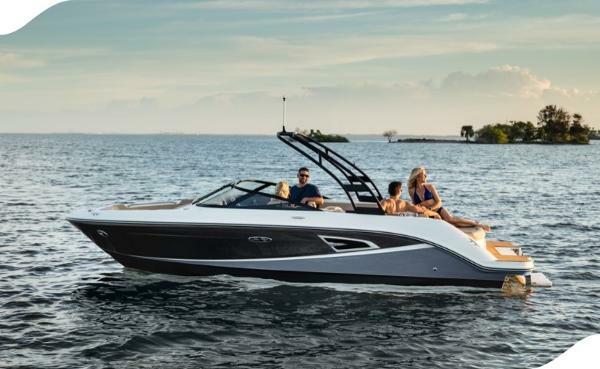 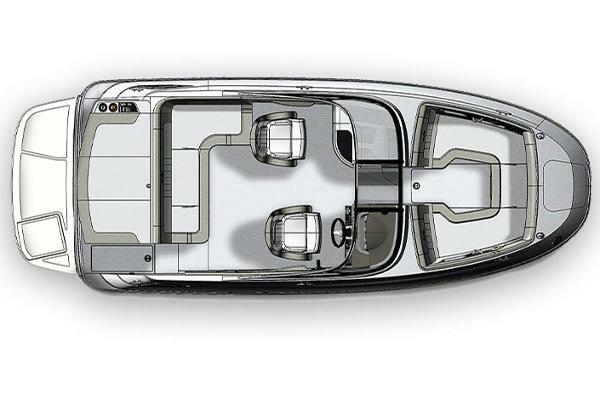 Includes Bimini Top, Depth Finder a Sony Stereo and a trim indicator so that you can know the angle of the drive. 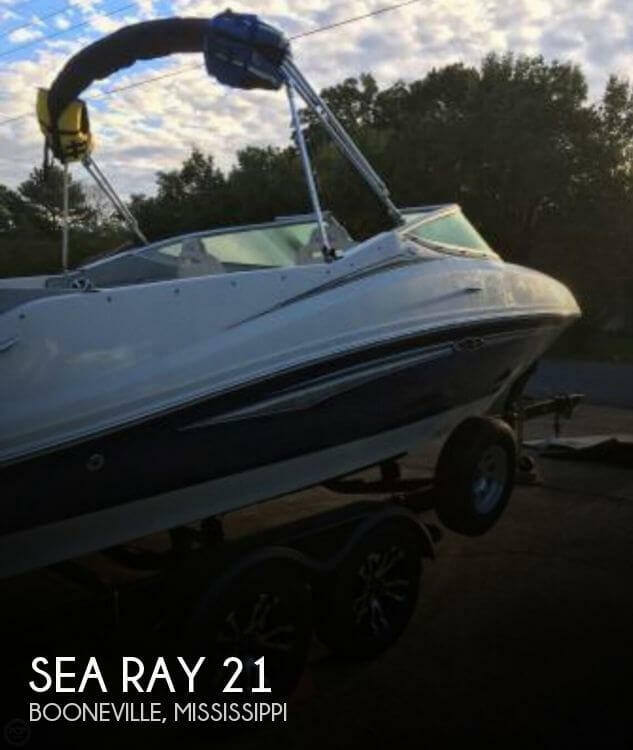 Come see this one and you will be the hero at home.